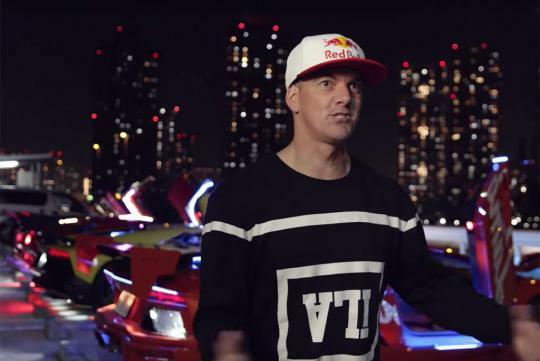 Professional drifter Mad Mike has made a documentary about Japan's extraordinary after-dark modified auto scene. Shot in conjunction with Red Bull, the video introduces to us some of the crazier styles only found in Japan like the outlaw-looking bosozoku culture and Dekotora Truck culture. Elsewhere, there's car owners who would add countless LEDs onto their Lamborghinis while some other won't bat an eyelid and leave their brand new car with well-known tuner, Liberty Walk, to cut up their car. Don't get what we mean? Watch the video and find out!